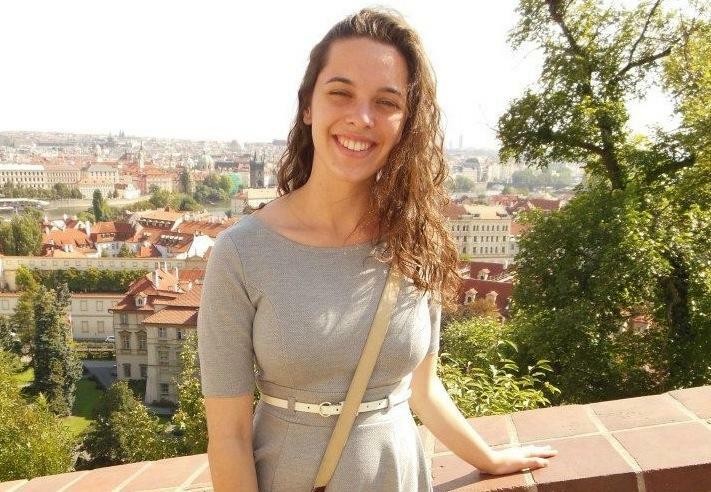 Weinberg junior Alyssa Weaver died Wednesday while studying abroad in London. In a statement, Associated Student Government said she will be "profoundly missed." Weinberg junior Alyssa Weaver died Wednesday while studying abroad in London. The 20-year-old was studying visual cultures at Goldsmiths College at the University of London. Northwestern notified the University community about Weaver’s death in an email Friday night. Telles-Irvin said the University has been told no other student on the same study abroad program is in danger. Arcadia University, which coordinates some NU options for international education, sent an email to students participating in Weaver’s program at 1:42 p.m. CST Friday informing them of her death. The email did not disclose when or how Weaver died. “It is with regret that we write to inform you that one of our students in London studying at Goldsmiths College, Alyssa Weaver from Northwestern University, recently passed away,” the email said. Student Affairs officials will meet with members of Weaver’s sorority, Chi Omega, when they return from Thanksgiving break Sunday night, Telles-Irvin said. Arcadia University is ranked as the No. 1 university in the U.S. for study abroad programs, with the highest percentage of undergraduate students in programs at master’s level schools, according to the Institute of International Education. The school hosts multiple study abroad programs for NU students. Officials from Arcadia and the University of London did not immediately respond to requests for comment. This story has been updated to reflect additional information about the email that Arcadia sent to Weaver’s classmates Friday. The story has also been updated to include Arterburn’s statement.